We’re going to explain this terminology to you now. 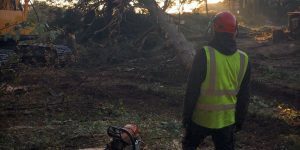 It may also help you decide on the type of work you need if you are yet to speak to a tree surgeon. 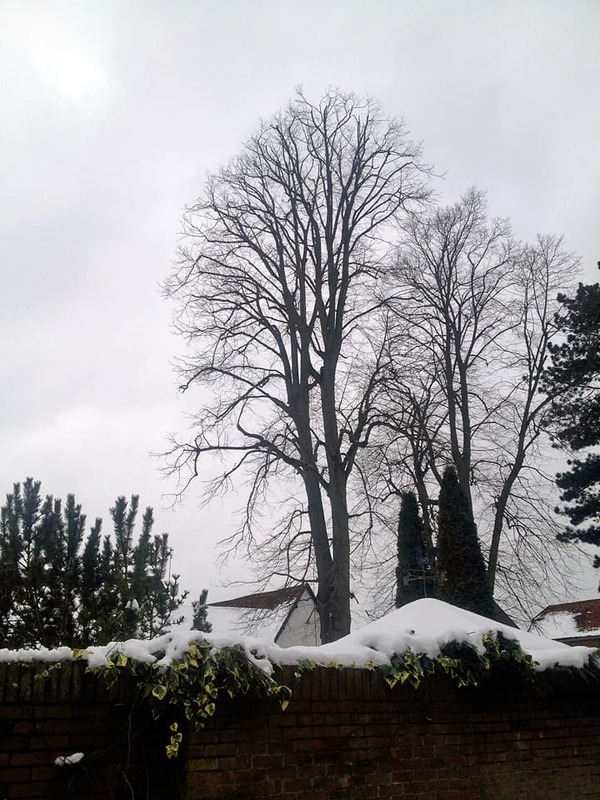 A crown reduction is a method where you reduce the height and/or the foliage of the tree. This can treatment allows more light to pass through the branches, which can bring light into your garden as well as helping to keep the tree healthy and strong. This can be done to the full tree or to specific branches that may help reduce any stress on the tree. 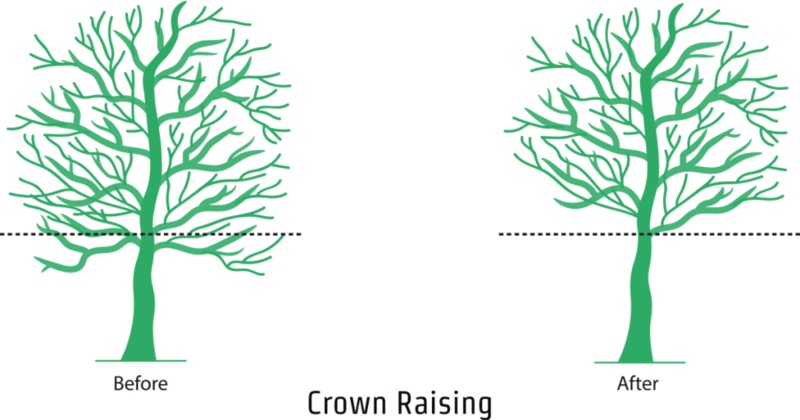 Crown raising (also known as crown lifting) is the removal of the lowest branches. This allows light to pass through the bottom of the crown and can promote healthy growth. 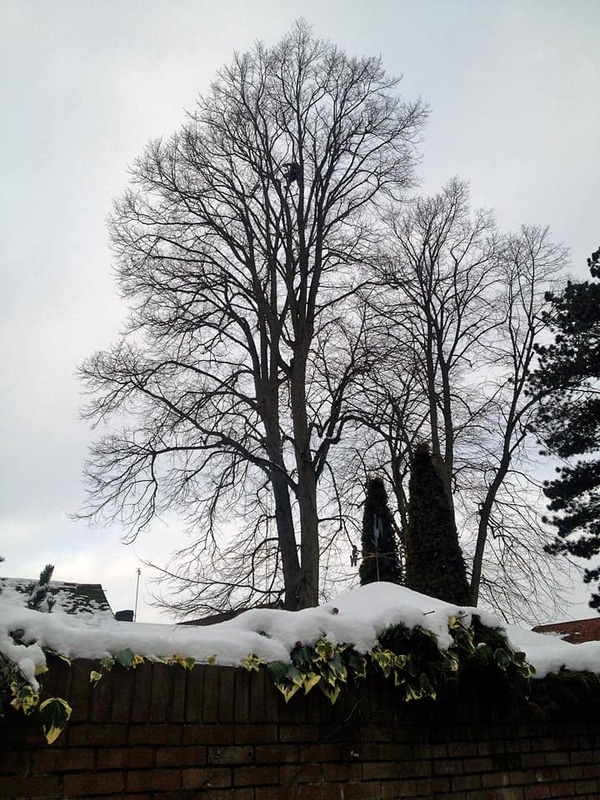 It’s something that can be performed at any stage of a trees life but for the best results, it is best to get a crown lift done when the tree is in its youth. This will allow the tree to grow in a healthy state and may prevent the tree from needing future crown lifting. Crown thinning is a technique by which you remove all smaller branches, typically on the outer parts of the crown. This usually doesn’t change the shape or size of the tree, but it allows more sunlight and air to move through the tree. This means the tree can stay healthy and the risk of disease is reduced. 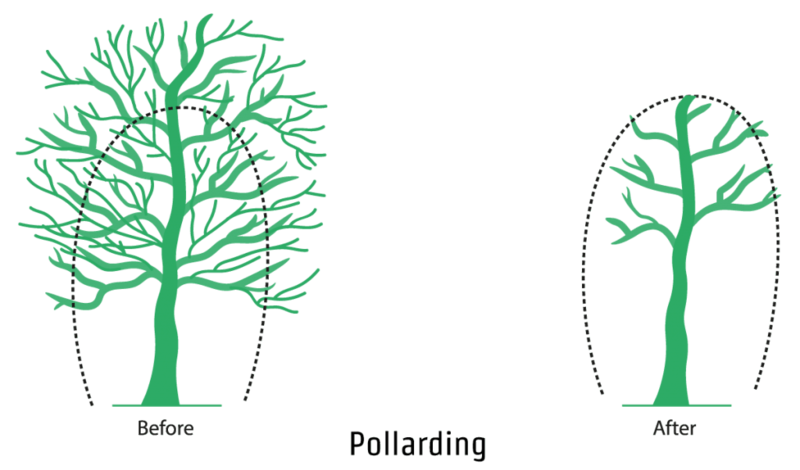 Pollarding is a method of pruning where the crown of the tree is reduced to encourage new growth. This is best done at the end of the winter season or at the beginning of Spring. 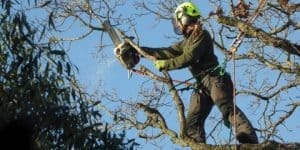 Where can I find other useful terms associated with tree work? 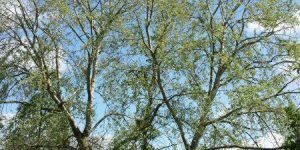 The Arboricultural Association website has an extensive list of other tree surgeon terminology. 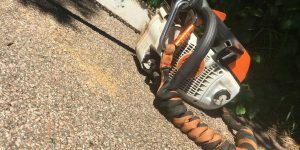 If you’d like to find out more about our pruning services then you’ll like clicking here. Enter your email below to sign up to our newsletter. You will receive free tree care advice, hints, and tips. …or just ask us a question. What’s Involved in a Site Clearance? Climbers Way Tree Care provide tree surgery and arboricultural services across the South of England, including Southampton, Winchester, Oxford, Eastleigh, Salisbury, Romsey, Christchurch, Lymington, Lyndhurst, Brockenhurst, Beaulieu, Burley, Sway, Landford, Hythe and Waterside, and other parts of the New Forest. 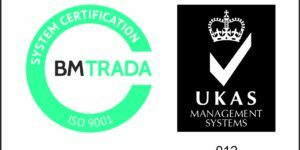 with all legislation and industry best practice. Copyright © 2019 Climbers Way Tree Care Limited.